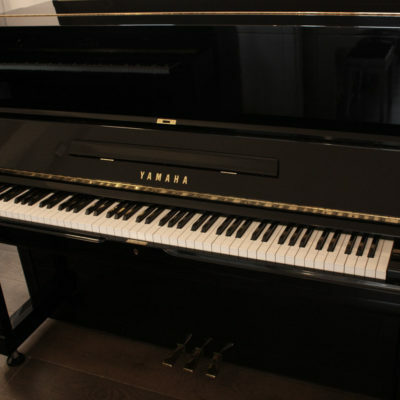 Yamaha has been manufacturing pianos since 1917 and has become famous for building durable and versatile modern instruments. 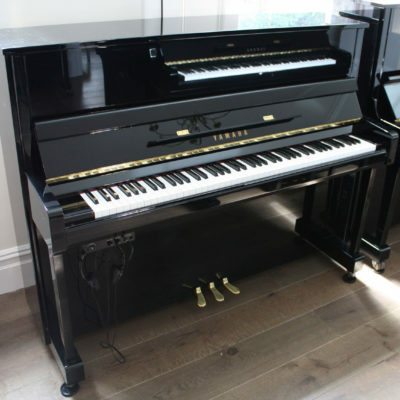 We always keep a great stock range of these highly sought after pianos in our showroom, which due to their great tone and superb craftsmanship are amongst the best-selling pianos in the world. 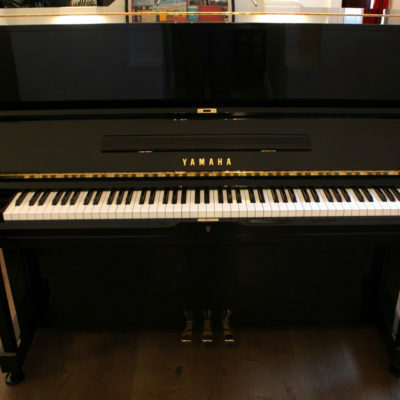 If you have a serial number for a secondhand Yamaha piano, you can look up Yamaha serial numbers. 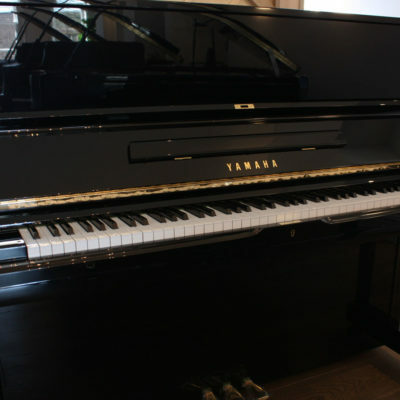 View the gallery below of Yamaha pianos available in our large showroom. 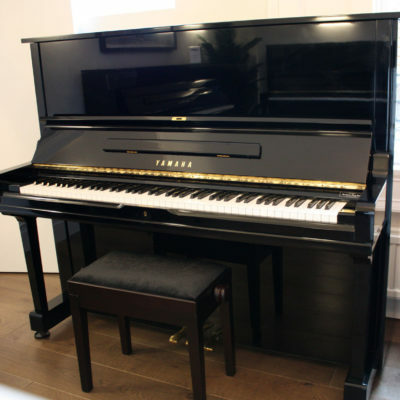 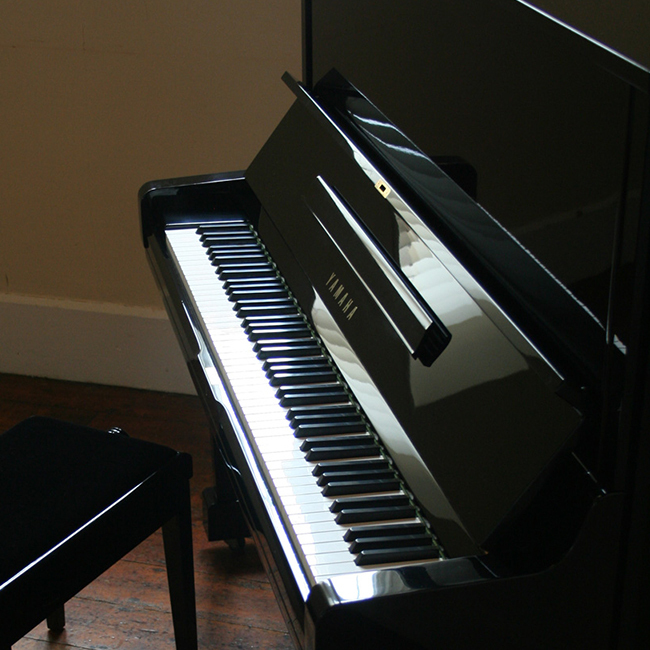 When we purchase a Yamaha piano to offer at The Piano Shop Bath, we select it from many other pianos available. 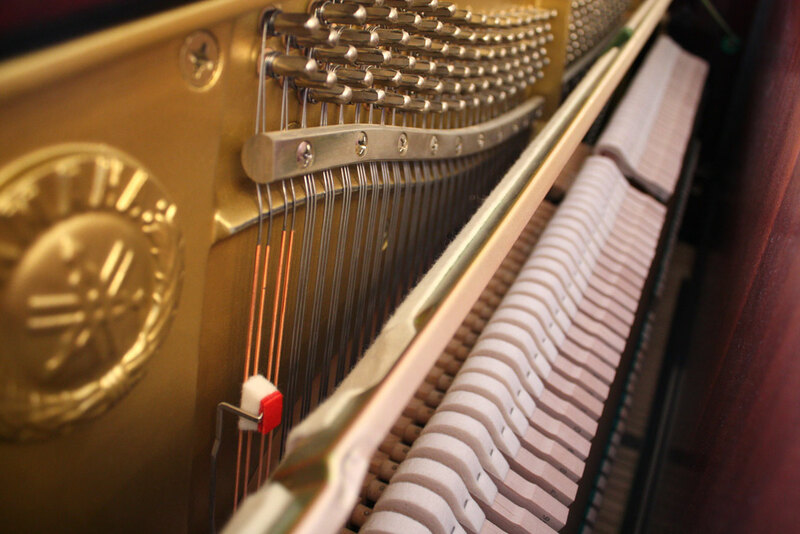 We check all aspects of the piano rigorously and ensure only the best quality make it onto the showroom floor. 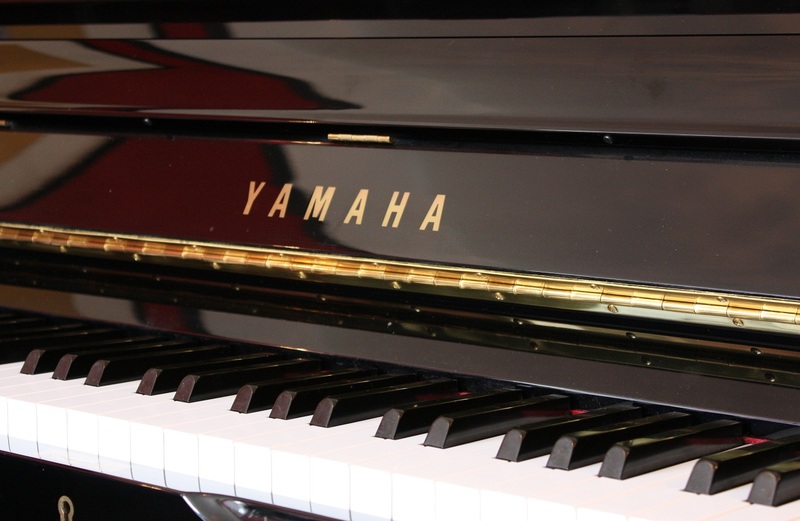 We’re so sure you’ll be happy that we offer a 5-year guarantee with all of our second-hand Yamaha pianos. 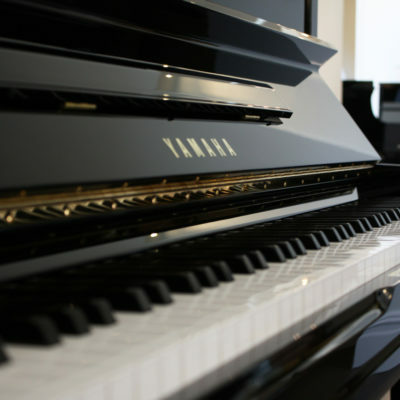 As long as you look after your piano, as we recommend in our maintenance guide, you will be covered by our 5-year guarantee. 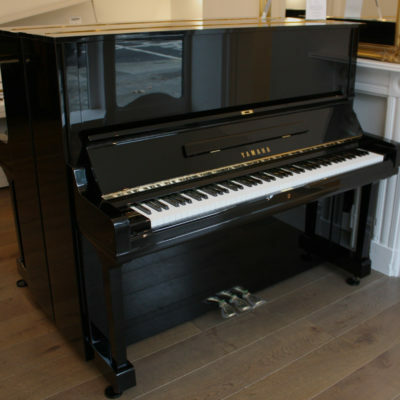 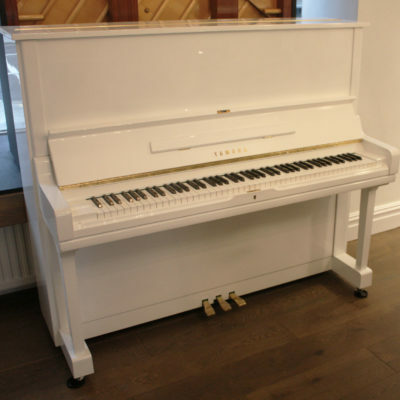 The Piano Shop Bath guarantee covers any structural failure of the casework, frame, back, action or keys, caused by unsound materials or faulty workmanship in manufacture. 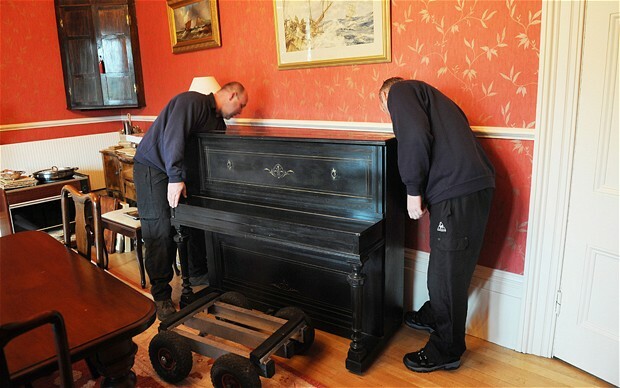 We have a dedicated piano removals team who have tremendous expertise and experience in delivering all makes and models of pianos to all sorts of locations, using specialist equipment or cranes where necessary. 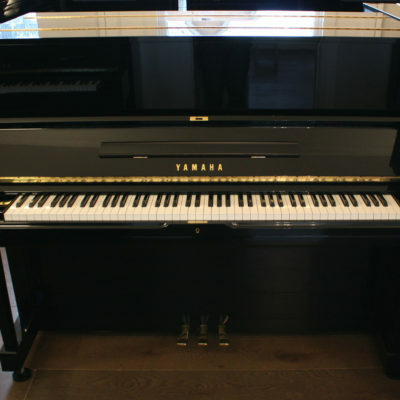 We will deliver your Yamaha piano for free to any UK mainland ground-floor location at a time of your convenience.